MV Color & Finish, Inc.
M.V. Color & Finish, Inc. is a 3rd generation family run business. We specialize in the fundamentals to produce a high quality product with a finish that suits the budget and taste of the client. Nothing is too basic and nothing too exotic for us to create upon request from paint to hand rubbed oil and most everything in between. Some finishes are minimal organic and others are layered and complex. We offer things like faux marble, wood grain, Old World finishes, and aging of wood. Along with decorative painting, M.V. 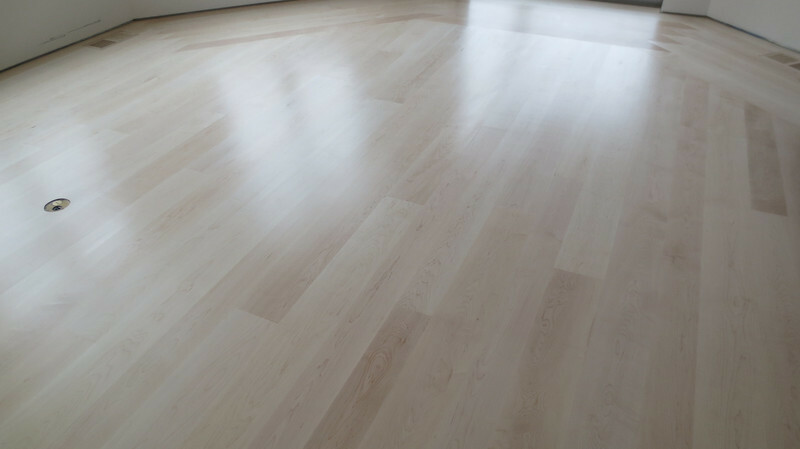 Color & Finish, Inc. offers hard wood floor installations, sanding and finishing. Many floor finishes are available, including traditional oil and wax with proper burnishing, a long lasting favorite. M.V. Color & Finish, Inc. are able to reproduce age and patina to match new flooring next to existing. We install all types of wallcoverings, i.e. grasscloths, fabrics, silks, rice paper, and birch bark. Whether it be European, American, or hand made, M.V. Color & Finish, Inc. handles your paper with the utmost care. We offer waterproofing on certain types of paper. Lastly, M.V. Color & Finish, Inc. takes careful attention to job presentation, allowing the customer to enjoy a clean dust free home.